I'm having this awkward battle with online connection again. On one hand, it's a great tool to connect with others like me and to share the things that are important to me with others who will care just as much as I do. On the other, I feel like a number. And while I've never been an obsessive tracker of followers on any of my social media accounts, that pull to "check in" constantly is kicking me down. So a break from everything that defines your likeability as a number is necessary. At least for me right now. Social media is too loud again and my brain already has 100 hamster wheels running. So I'm away from twitter and facebook and instagram for the forseeable future. When I get my brain calmed down again I'll record another podcast. 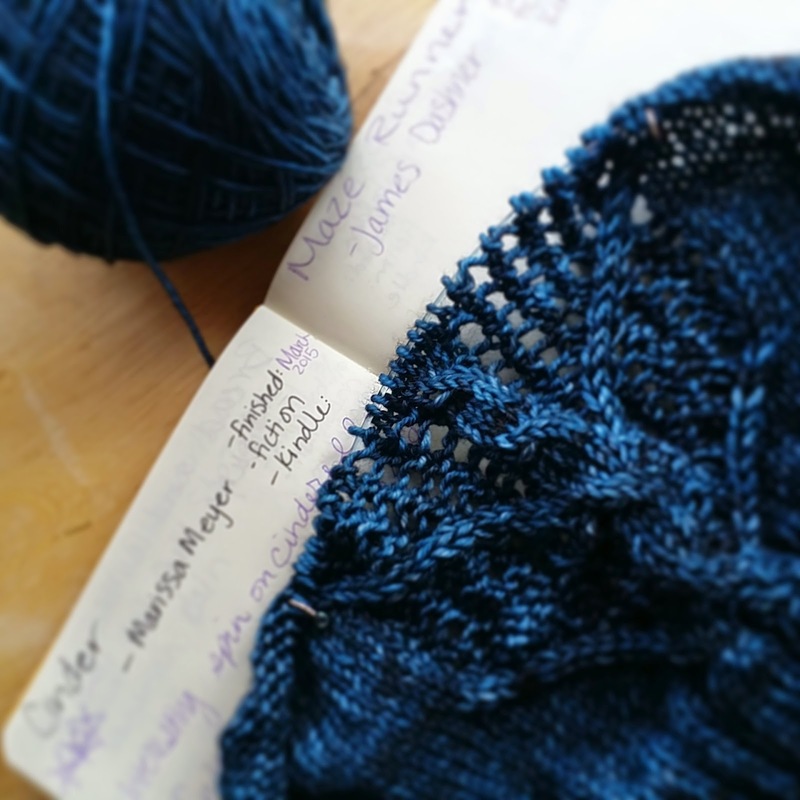 Share your favorite Indie dyers in the ravelry thread for this episode! My reading goal for May is to get 60 minutes every day in May. Want to set your own May reading goal and check in with everyone in a thread on Ravelry? Let me know here. That is basically what has happened here again minus the cancer. Since my autoimmune diagnosis over a year ago, I constantly weigh what to share, what to hold back and the result has been dead space for you and stagnation for me creatively. I know that a part of this problem is my own preference to hold this space as a place for happy things. Laundry doesn't exist here, nor dishes or piles of sports gear or the fact that chronic illness is taking up all my brain space. With those goals in mind, chronic illness has no place on these pages, but I need to be able to write again and get all the backlogged words out so that I can start to process forward instead of sitting in one place. This post is made out of things that don't generally fit here, some ugly and raw, but a definite part of my story. I am tired y'all. I want to do all the things. I have known for a long time that I am NOT superwoman, nor do I want to be, but I want to still do the things I love. I want to continue my creative work, my music career, writing, podcasting, and homeschooling, but... the energy. I spend much of my week borrowing. I borrow spoons on Monday which leaves me deficient for Tuesday, so I borrow more and by Thursday night when my work/school week is done I crash for the next 3 days. My "off" days are being spent on useless things like sleep and recovery instead of all the cool things we used to do all together. That recovery is even needed is an insult to my old life. I cannot go out for a run anymore. A lot of favorite foods are off the table because of how much inflammation they cause in my body. 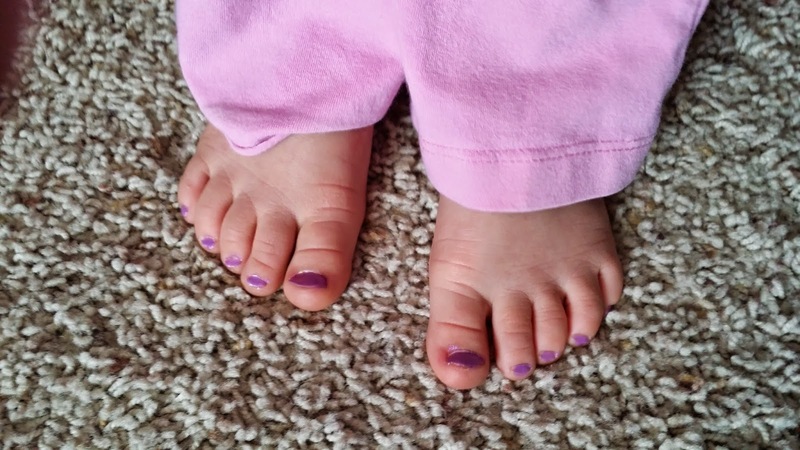 My hands swell and ache and I can't knit or spin or braid my daughter's hair. My alarm goes off 20 minutes early in the morning because that's how long it takes to get my stiff body out of bed. My evenings are built around my med schedule, and I have to leave knit night early to get home in time for my box of pills. I built my life quite purposefully over the last many years around God and music and books and homeschooling and creative things, and it is hard to see much of it being dismantled. So now I've hit a reconstruction phase. Navigating a path that gives me creative space with enough rest built into my day but also the ability to work is tricky and full of misdirects. I'm knitting whenever I can knit and I've been overwhelmed with the feeling that every stitch is precious. So there will be an occasional series here called Chronic Life. I'll label the posts that way and if you aren't interested in posts about life with chronic illness you can skip that particular read. This is a thing I need to do in this space- bring it all out and put it in words. My name is Erin. 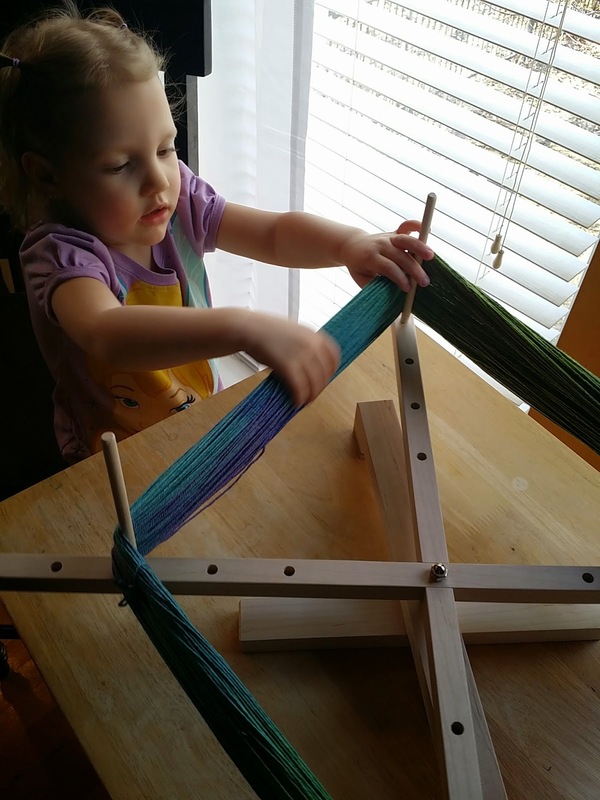 I'm a homeschooling mom to three kids and a slightly obsessive knitter. I also spin, sew and host the Midnight Fiber and Fabric podcast. Hey, y'all. New podcast coming soon. The words you will read here are not paid endorsements of any kind. Any sites, products or books linked here are materials we use in our home or information I find interesting. I like to pass great information on! If you click through an Amazon link on this blog and make a purchase, I will receive a bit of credit from Amazon. This little credit helps us with further book purchases for our homeschool and every little bit helps!